Tarun Gupta March 1st, 2017 Cloud Computing no comments. Cloud computing has gained a magnificent success and now almost touched to a point of maturity. Organizations are now strongly relying on cloud servers to create different business models around its capabilities. 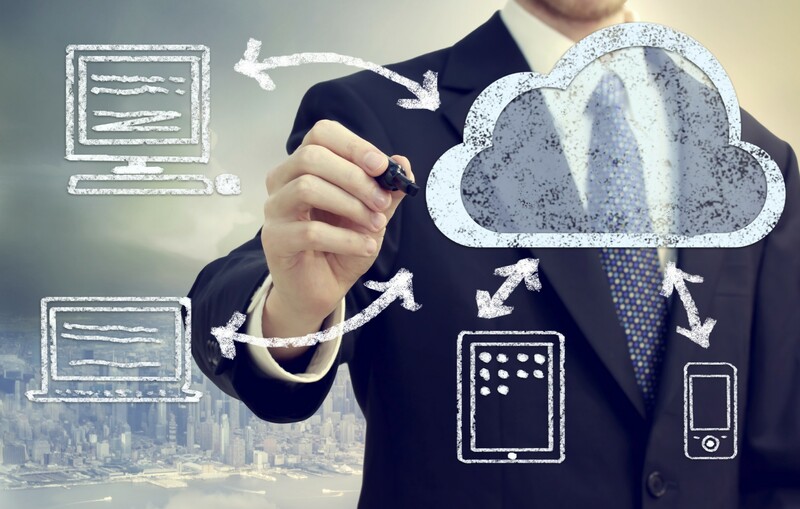 Experts say that the Cloud models will continue to grow at a rapid pace. They believe that the budget spent on cloud expenditure will be significant in the near future and would be inching closer to a notable percentage of total IT spending. Brainpulse offers you managed Cloud servers that can help you bring down the intricacies prevail while managing multiple resources spanning across data centres. As companies are increasingly adopting cloud, it becomes crucial to ensure that the entire ecosystem is stable. Regardless of the cloud system (public, private or hybrid) you invested in, stability is the key that ensures minimal outages and optimal performance. The stability of a robust cloud computing ecosystem depends upon three core factors that you should take into the consideration. This is of utmost important to guard your cloud system. A cloud environment is quite complex as it’s weaved with interconnected systems accessing multi-ple resources spanning a number of data centers. To stay competitive, many organizations constantly monitor their reporting environment and leverage different tools to ensure complete visibility into the entire cloud platform. The report that these tools generate are tentative in nature and give you an insight where focus is required. I don’t deny that an organization might have other specific requirements around cloud monitor-ing. However, these reports and data fetched from monitoring tools can give you actionable, predictive analytics around your cloud. Replication of a cloud system stands important when organizations need to have complete control over resiliency, uptime, and failover. Replication comes as a backup plan when any or few of the critical components of cloud architecture go down. In this scenario, a complete replication plan should be in place to replicate data, applications, users, cloud resources, and potentially more components to minimize the risk. You may choose various high-end replication tools which can help you replicate between on premise and even cloud-to-cloud deployments. Before replicating the components of cloud architectures, test out your replication methodologies to make sure that they are operating optimally and functioning properly. Cloud computing is evolving with each passing day, therefore keep your data and cloud replication strategies better to minimize downtime. This is the most important factor that ensures stability if implemented in a holistic manner. With tightly packed Cloud, security, organizations can secure different workloads, data sets, applications, and more. Security isn’t merely installing a next-generation firewall, but an arrangement of adopting cloud-to-cloud security, compliance-based – secure – replication and storage, and even security analytics. Avail managed VPS servers to share the expenses of hardware and networking connections and control your own private servers without compromising the server performance and availability. While setting up a cloud server security mechanism, you need to have few things clear in mind. A security mechanism is worthy only if you know where data is being stored and who has access to it. You must have access to network paths, whether on-site and remotely. Last, but not the least, you should have your cloud service specifications documented well.